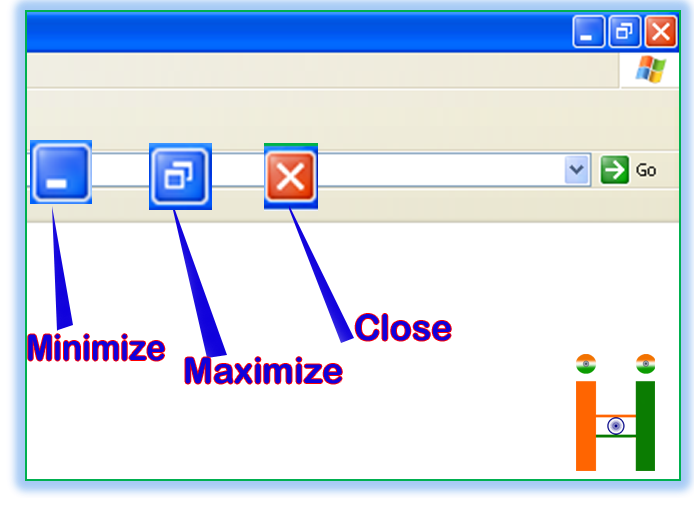 Home All Computer Class How To Use Minimize ,Maximize, & Close Button. 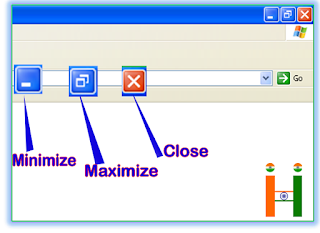 How To Use Minimize ,Maximize, & Close Button. Minimize करने से क्या होता है ?